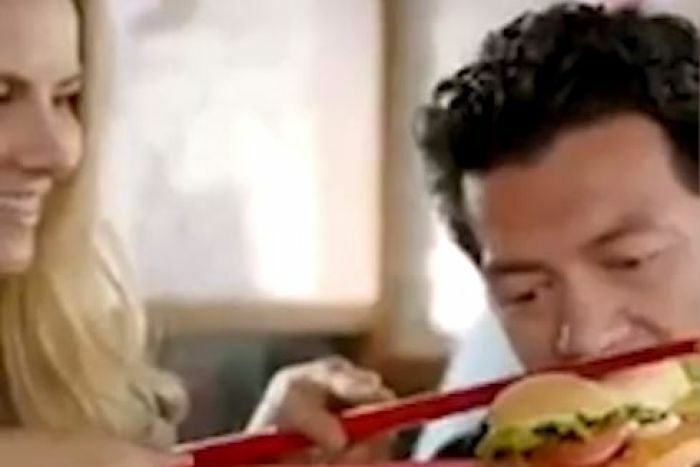 The video, posted on the franchisee’s Instagram account, showed Westerners with a giant red chopstick in each hand struggling to eat the company’s new Vietnamese Sweet Chilli Tendercrisp Burger. Burger King said it asked the franchisee to remove the video immediately, and it was deleted from the Instagram account by Tuesday afternoon. “The ad in question is insensitive and does not reflect our brand values regarding diversity and inclusion,” Burger King said in a statement. The hashtag “Burger King apology” had been viewed more than 50 million times on the Twitter-like microblog platform Sina Weibo by Tuesday afternoon. There were some social media users who gave Burger King, which operates 1,000 stores in China, the benefit of the doubt. 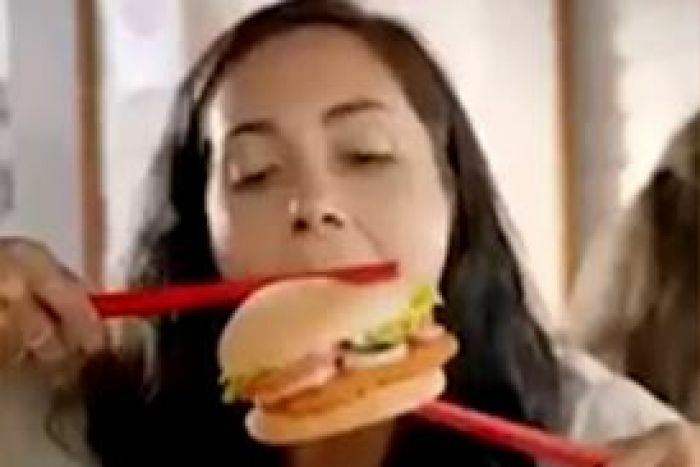 New Zealander Mariah Mo flagged the ad last week and reposted it on Twitter, saying: “Chopsticks are hilarious right”. Other social media commentators noted that the sweet chilli sauce used in the chain’s new “Vietnamese” burger was probably more common in Thailand. 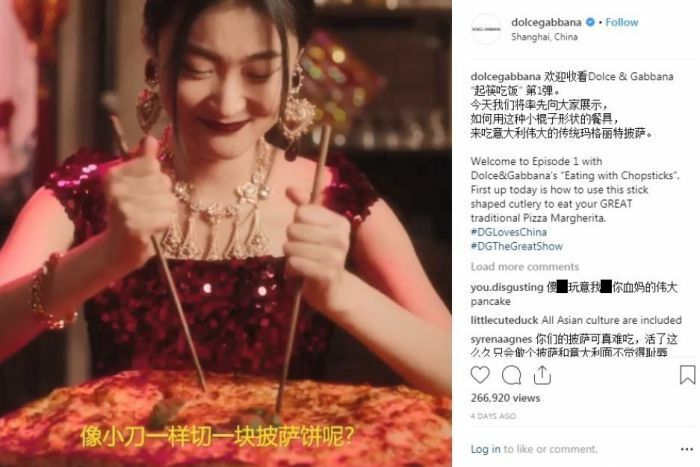 Chinese media outlets compared the Burger King video to one issued by Italian luxury brand Dolce & Gabbana last year, which featured a Chinese model struggling to eat pizza and spaghetti with chopsticks. 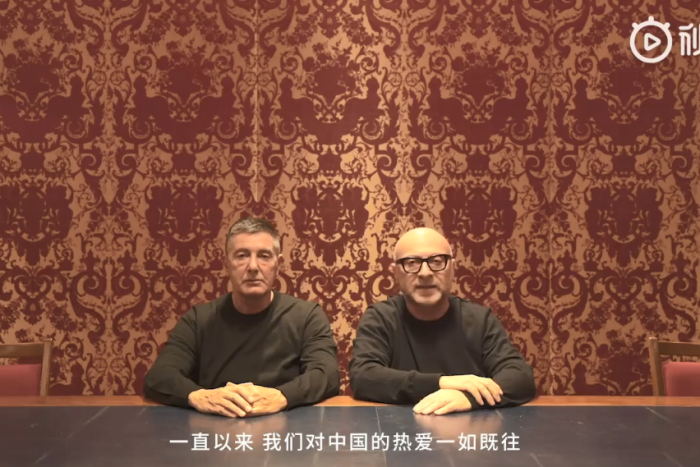 Dolce & Gabbana was forced to cancel a fashion show in China after it was released and social media users threatened a boycott over the campaign. The brand’s co-founders later asked for forgiveness in a video apology, saying: “We love your culture and we certainly have much to learn.